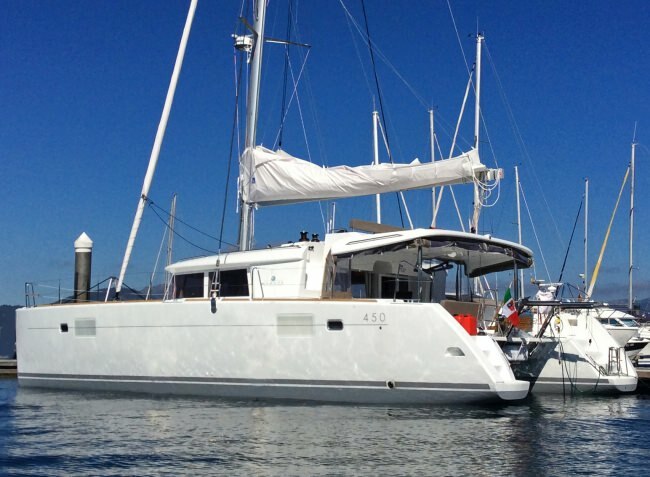 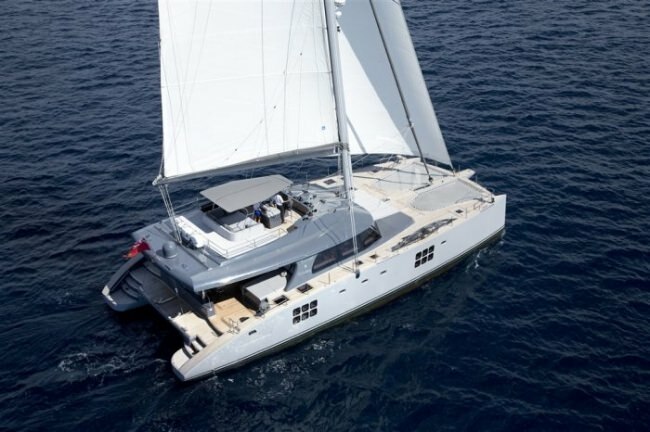 The multi-hull design of sailing catamarans generally offer more spacious interior and exterior lounge and salon areas than a monohull sailing yacht of the same length due to their wide beam. 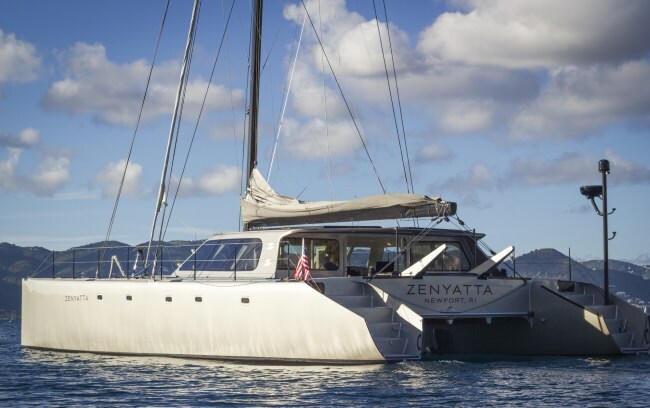 Their design also provides for a more stable, and even-keeled ride on the water and faster speeds under sail, and can be a good choice for first-time sailors, fair weather sailors, or families traveling with small children. 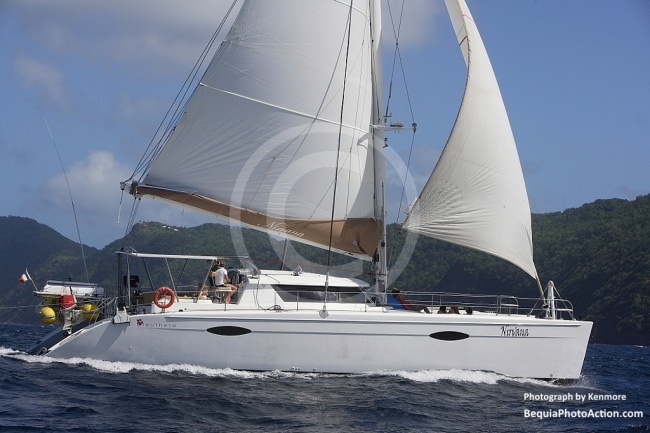 On the water you can still experience the thrill and relaxation of the wind in the sails as you skim across the water. 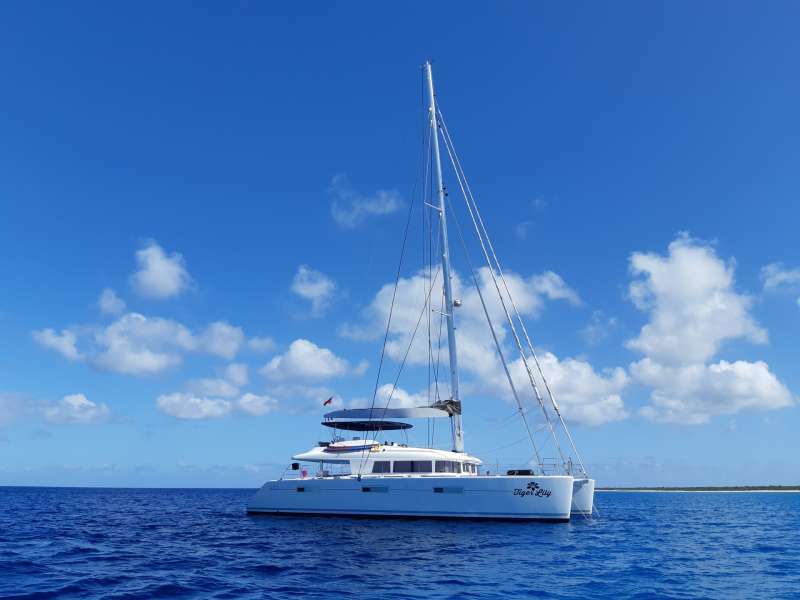 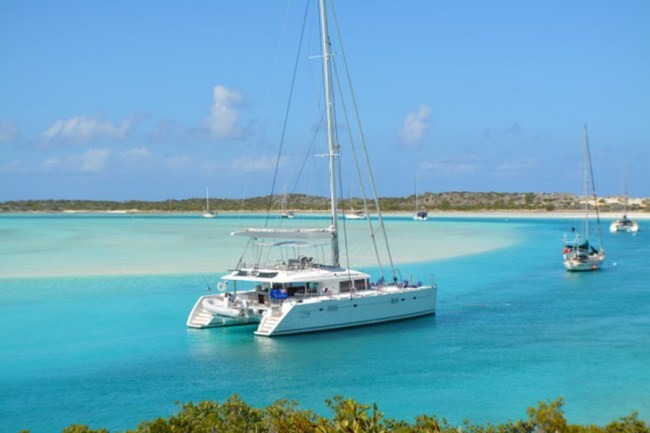 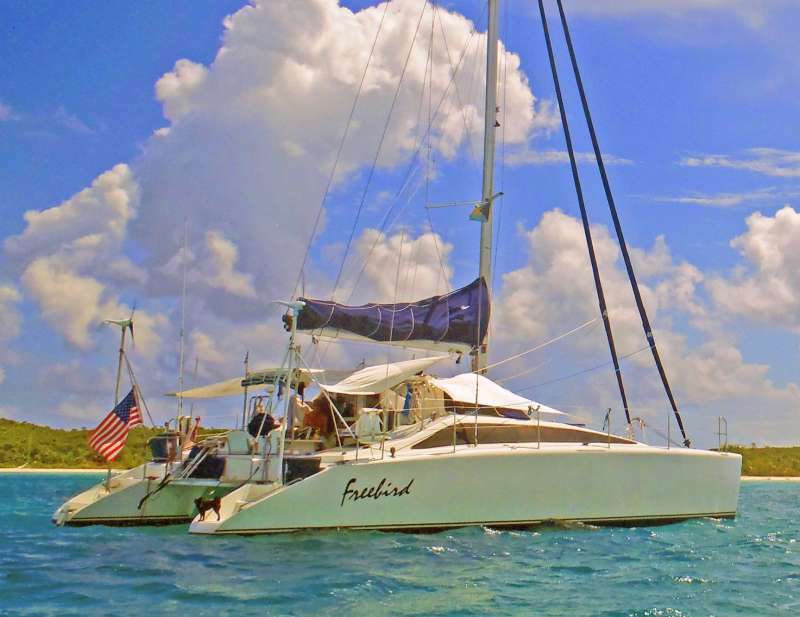 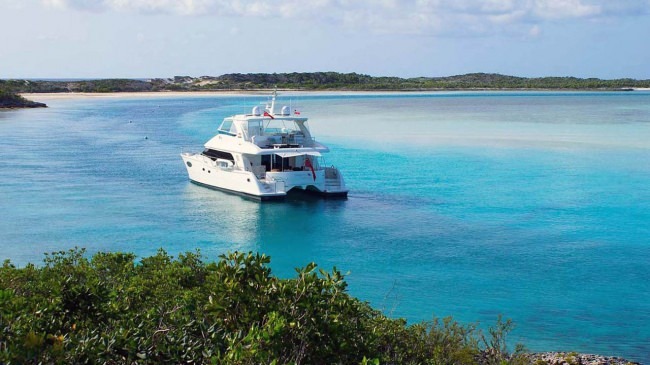 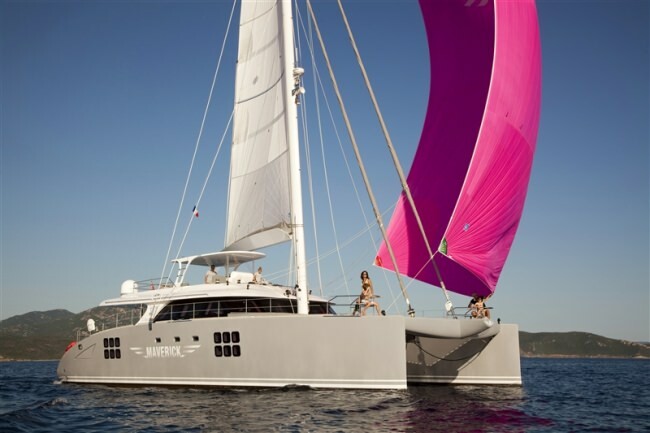 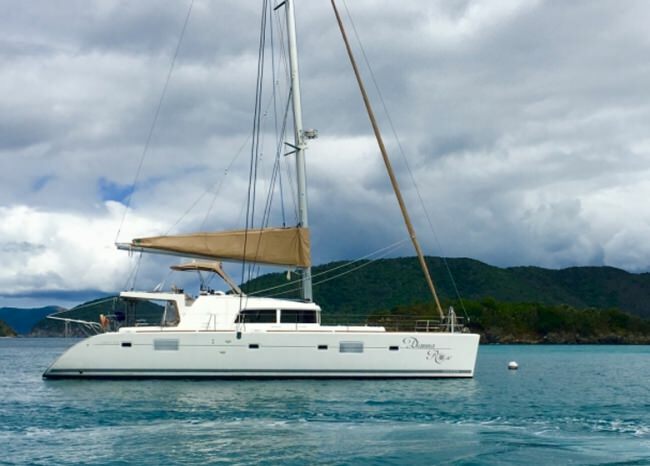 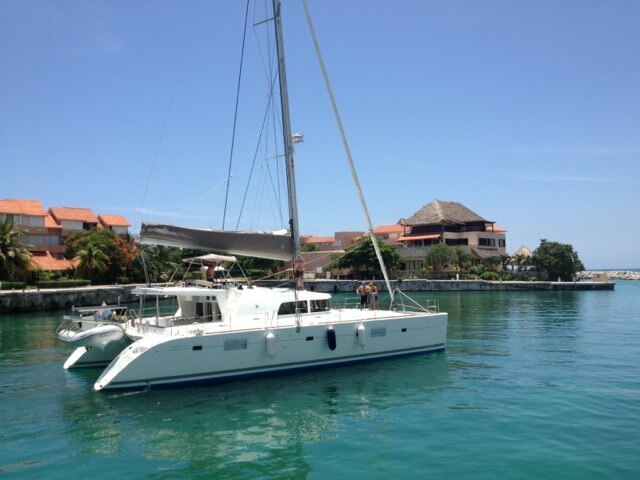 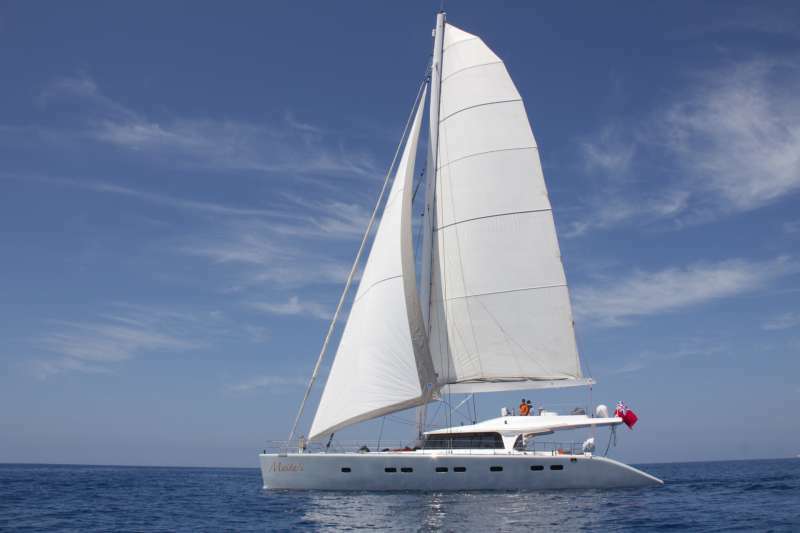 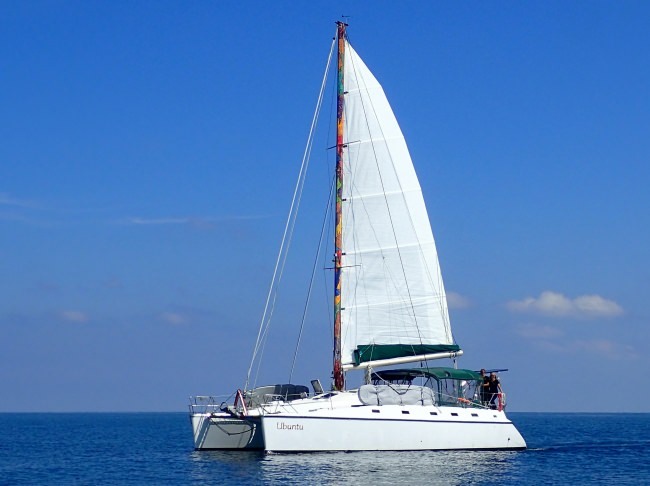 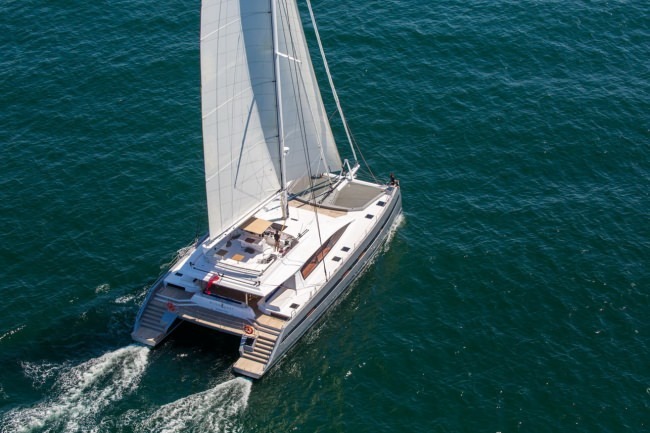 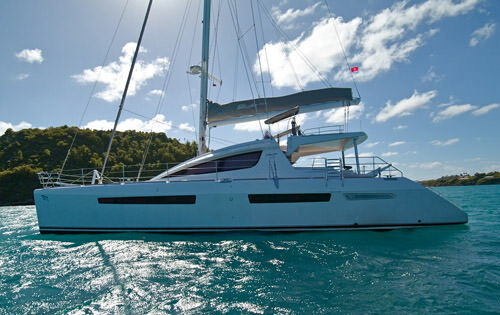 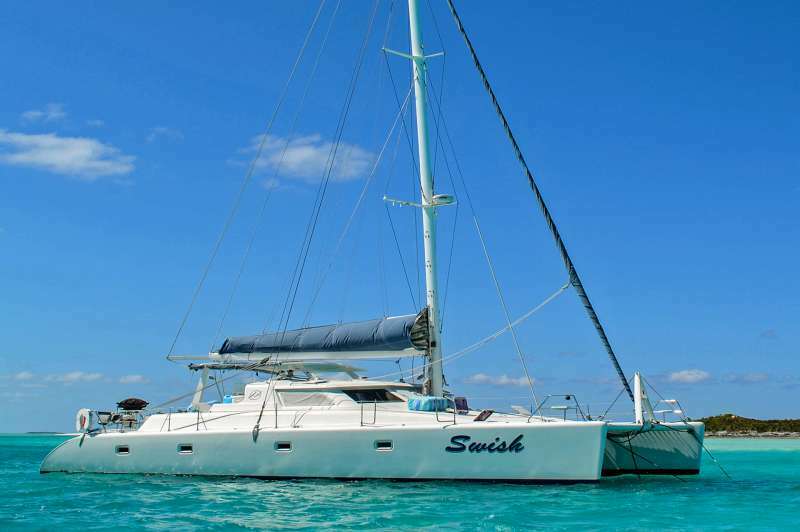 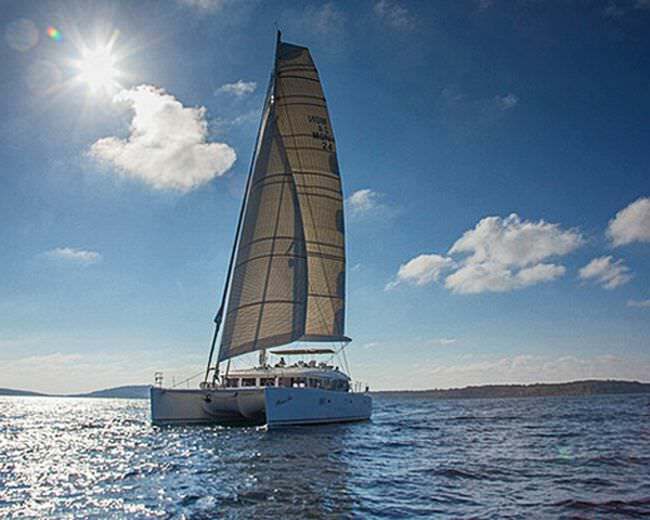 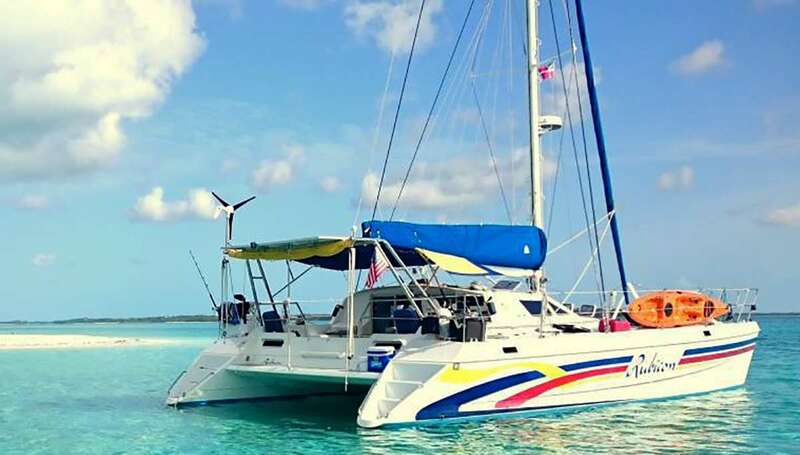 Sailing catamarans also provide an excellent platform from which to enjoy the wide variety of fun-filled water activities during your charter. 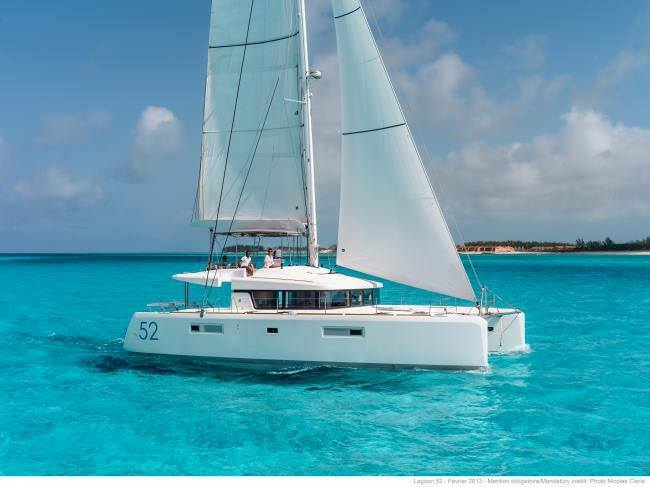 Power catamaran yachts are becoming increasingly popular for catamaran yacht charter vacations for many of the reasons already mentioned, and in more shallow tropical regions, such as the Bahamas they also offer the added advantage of being able to anchor much closer to shore, and in some cases, even beaching ashore for a day of beach games and fun. 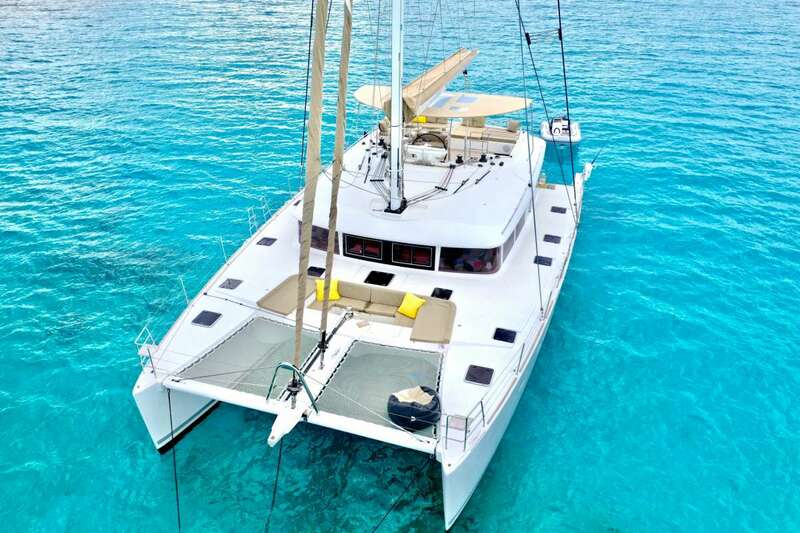 We are experienced at coordinating all types of catamaran yacht charters including fully crewed luxury catamaran yachts, by-the-cabin crewed catamaran yacht charters, catamaran day charters and bareboat catamaran charters, both power and sail in the best charter destinations in the world. 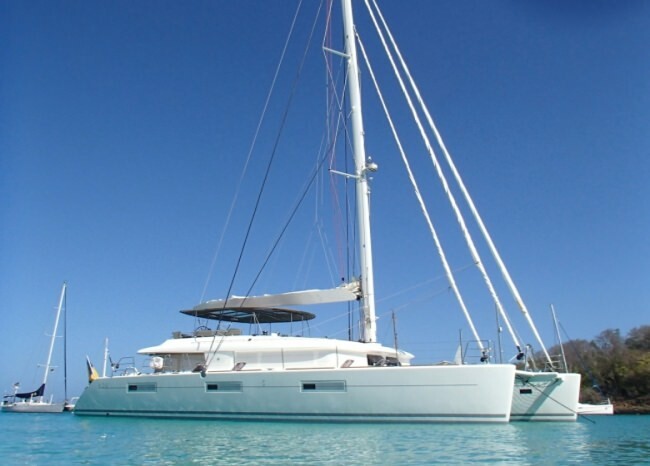 Contact us today and benefit from Melanie's 25+ years of expertise and exceptional yacht charter planning know-how. 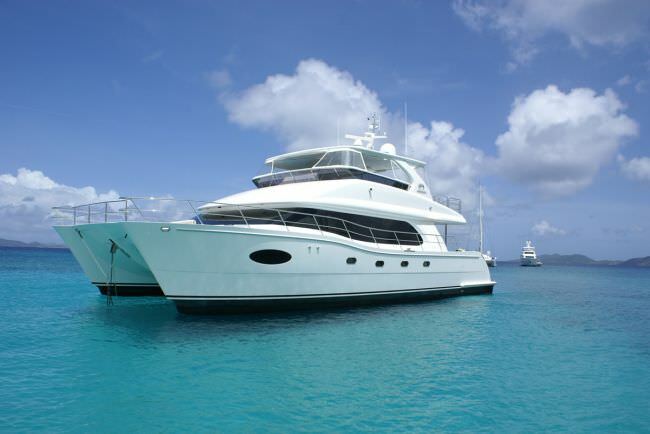 You can rest assured knowing MGM Yachts will only present you with top quality vessels with professional crews, and for bareboat or by-the-cabin charters we only work with the most reputable operators worldwide. 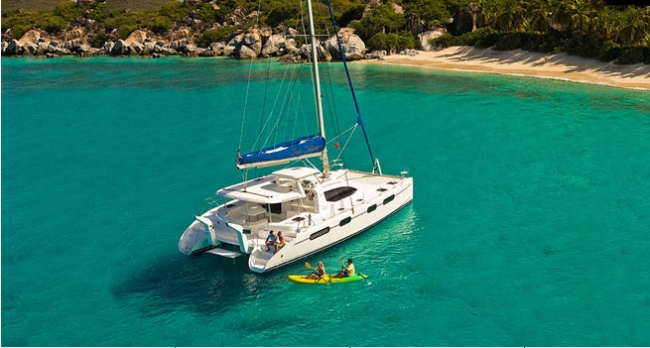 A line up of multi-hull design sailing catamarans and power catamaran yachts. 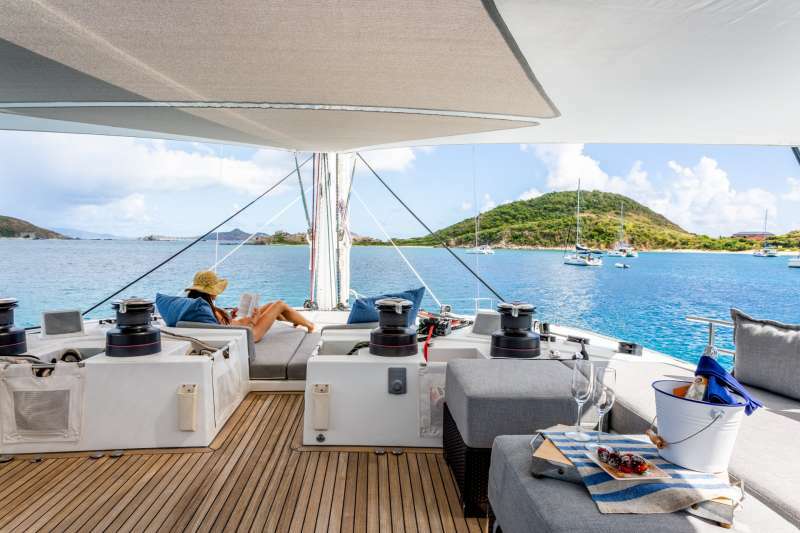 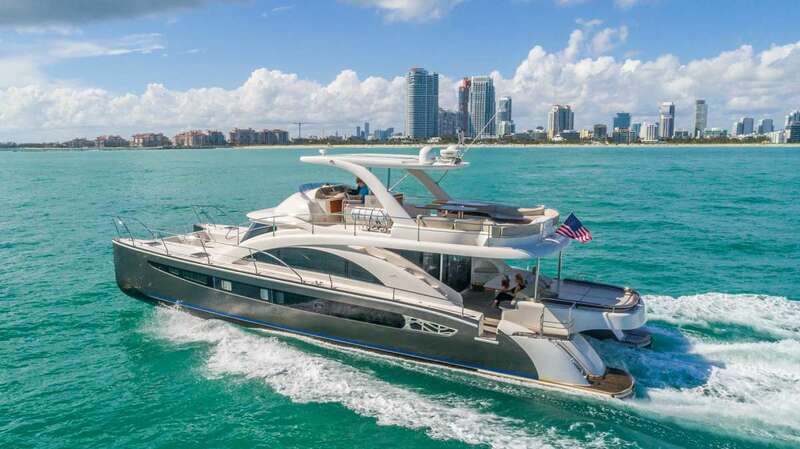 Check out the photos and see which fit your yacht vacation.